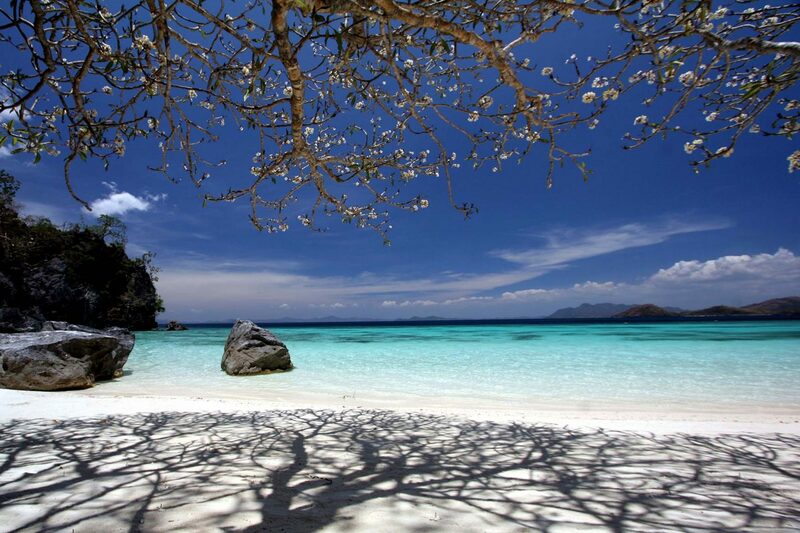 This tour is designed for those who want to relax and spend a laid-back day at the beach. Find yourself a hammock where you can simply laze and catch up on your reading while being surrounded with Malcapuya’s tropical beauty. Malcapuya is also home to monkeys, squirrels, and various bird species if you are in the mood for some wildlife watching. 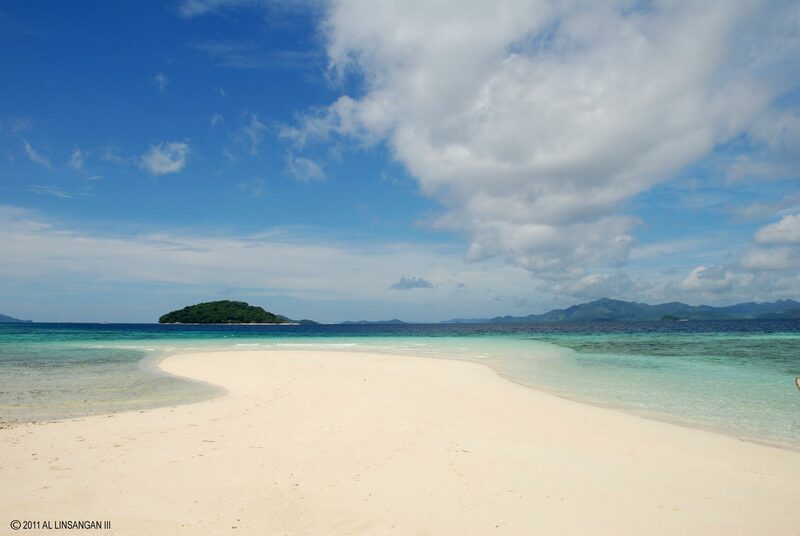 Enjoy the breeze and refresh yourself in its turquoise waters of Bulog Island Sandbar. Explore the island and bring your camera for postcard-worthy photo opportunities.